April 21, 2018 is Astronomy Day! Astronomy Day focuses on sharing the joy and excitement of astronomy with the general population. It’s sort of a “Bringing Astronomy to the People” day. 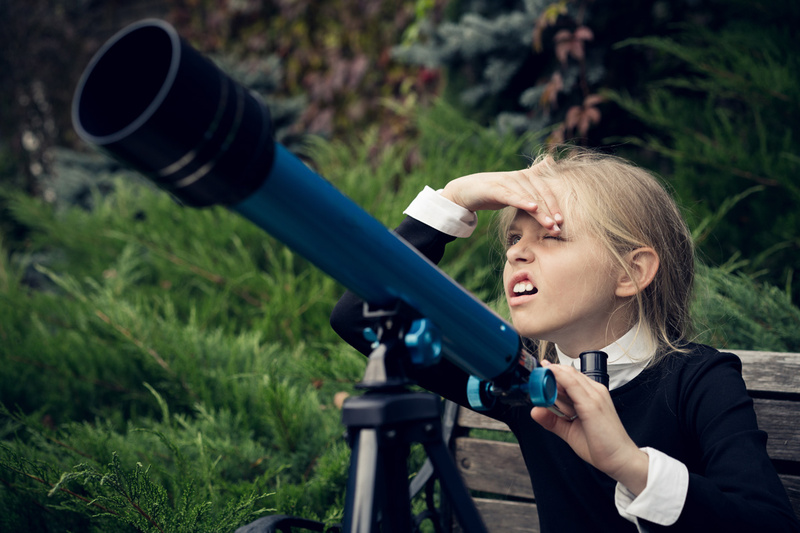 On Astronomy Day, thousands of people who have never looked through a telescope will have an opportunity to see first-hand what has so many amateur and professional astronomers all excited. Astronomy clubs, science museums, observatories, universities, planetariums, laboratories, libraries, and nature centers host special events and activities to acquaint their population with local astronomical resources and facilities. Studying the planets, galaxies, and movements of the universe is an amazing science, as it encompasses both reality and fantasy. Not only are there rules of physics, geometry, and space science to follow, but also it provides an opportunity for writers, moviemakers, and artists to use those rules to create their own worlds. What can you do individually to celebrate Astronomy Day? Attend a local Astronomy Day event. Bring family and friends with you and spend some time gazing at the sky through the lenses of a telescope. 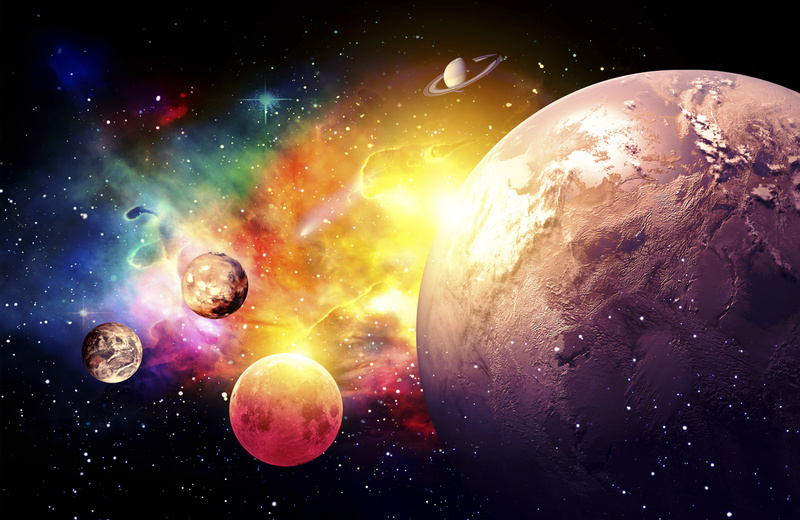 Take time to read about planets, galaxies, stars, and suns. Discover the fascinating worlds outside of Earth. Learn the names of the constellations and when they appear in your night sky. Then go outside at night and see if you can spot them for yourself. Be sure to enjoy the night sky as often as you can. It is a world all its own.